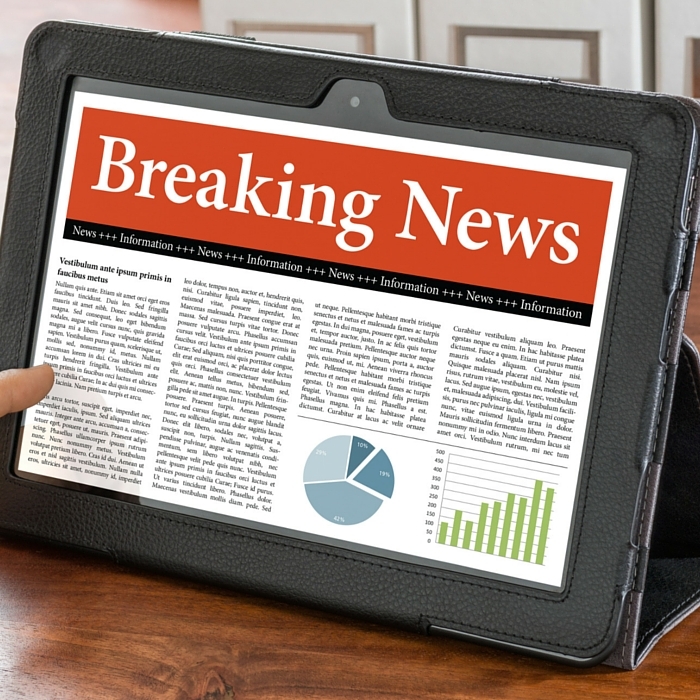 Breaking news every second of the day: CNN and Fox News | APEX Public Relations Inc. I am a political junky. I can’t get enough – for me it’s a Shakespearean melodrama come to life. Each politician has a standard character arch – they all have a goal, they have obstacles in their respective paths, they are working to achieve their goals, they either win or lose – and are forever changed by the outcomes. Given then current races for the Republican and Democratic nominations, I am currently enthralled with CNN and Fox News as my window into the primary season. What I love about both CNN and Fox News is despite their differences (politically and stylistically) they have the same intention – to entertain the masses and provide readers with their opinion on up-to-the-minute news. The contrast in reading an article on the same topic is incredibly interesting. CNN will highlight one thing and place it at the top of their article, while Fox will inevitably not mention that bit of information from CNN, but highlight something else that was overlooked on the other. For me it shows not only the freedom of the press, but in my opinion provides a complete picture of what the story actually is. If you were to only read the one article, you would miss out on a point of view that would possibly influence your opinion. Every politician wants to be the fan favourite – public opinion is key and the media will shape this perception. In an election year like this, media influence will play an even bigger part in voters’ decision making. If a politician says something, and the media aren’t there to hear it, did it really happen? Justin Gaul is an account coordinator at APEX. Find out what other media outlets APEXers regularly consume.